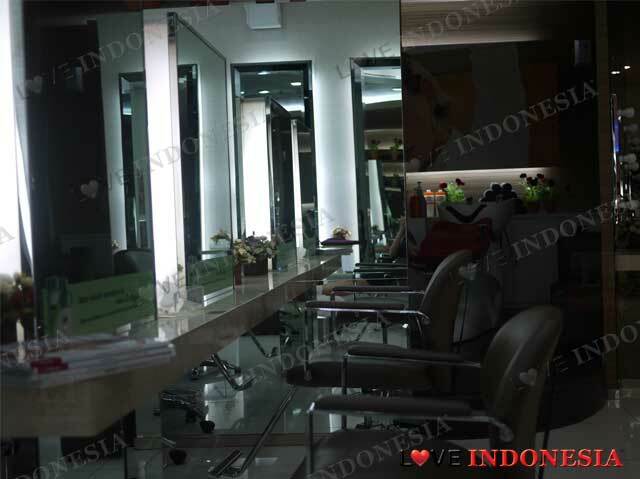 Everybody knows that the salon ritual in Indonesia is very important, and almost sacred tradition amongst Jakartans. Especially the very addictive once a week ritual of having a cream-bath and 'cuci & blow' regime. Well the one salon that has been successful amongst the thousands available in the city is the Alfons Hair and Beauty room. 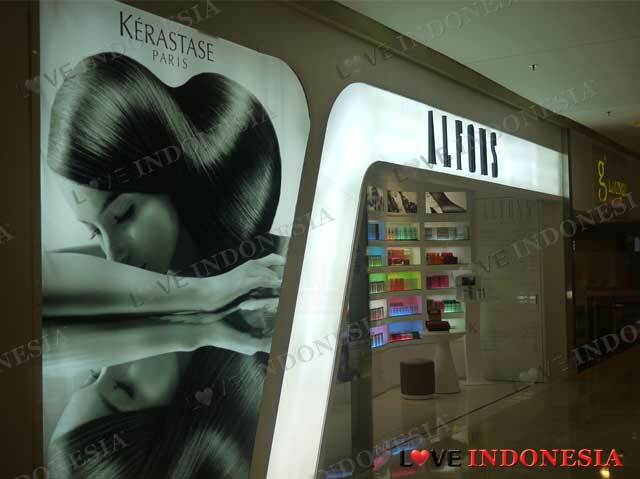 Alfons is usually located in one of the most central and luxurious suburbs in Jakarta such as Sudirman, Panglima Polim, Pondok Indah Mall and now also at Grand Indonesia Mall. We recommend that while you are getting their hair treatment, that at the same time go for their foot reflexology which is 45 minutes of pure bliss. What an amazing way to pass your time at a salon while getting more ends of your body worked on! That is if you can be immune to the sound of hair dryers blowing everywhere. Nevertheless there is a complete selection of treatments that you can get from Alfons such as make-up, cerathermic, perming, hair colouring and of course the usual manicure and pedicure. Free Wifi is available, so you can surf around the net freely and catch up with some work while you get a nice relaxing creambath or hair-cut, or pedicure or foot massage...you get the picture. 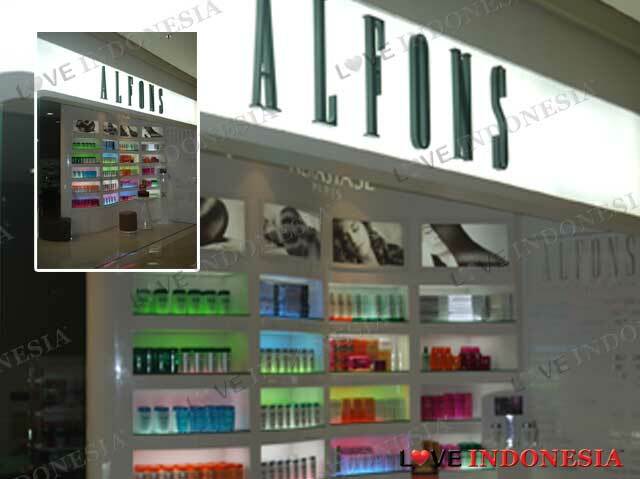 What is near "Alfons Salon"?